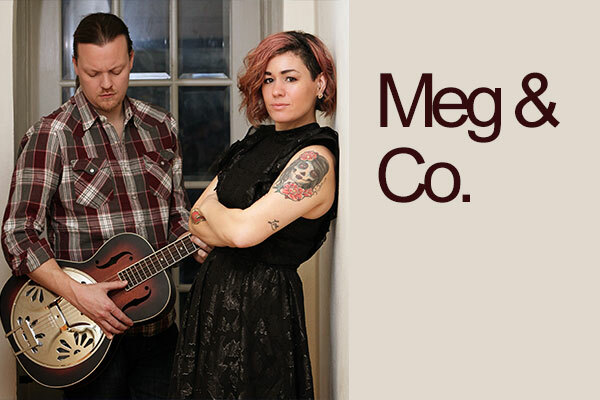 Meg and Co. is lead by Toronto singer Meghan Parnell. Her original music project Bywater Blues has recently been announced the winner of the 2018 Toronto Blues Society Talent Search at the TD Toronto Jazz Festival. 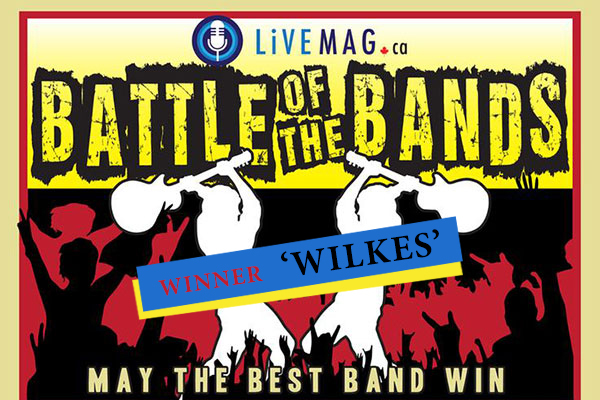 Last year, the band won the Merriam Emerging Artist Competition at the TD Oakville Songs of Summer Festival. Bywater melds the sounds of southern soul, gospel and blues. Meghan can also be seen performing with the popular cover band Parkside Drive, which has been playing on the Toronto and GTA music scene for 10 years. 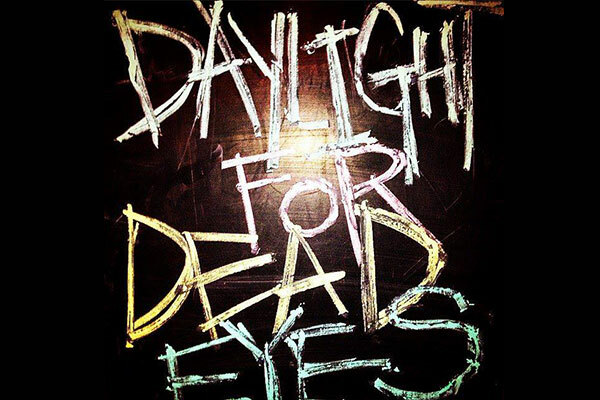 Melodic, hard-hitting Rock & Roll, to-the-point lyrics, don't bore us - get to the chorus catchy hooks, sums up where to begin describing the band Daylight for Deadeyes. Formed in 2003, the band from the GTA has evolved into a force with strong songs, strong musicianship, and a fine tuned attack of the senses at every live show. Singer-songwriter Tomi Swick is a Hamilton native who was recognized for his debut album "Stalled out in the Doorway" in 2007 by winning the juno for best new artist and a nomination for pop record of the year as well as 2 Canadian radio music awards, the Socan A/C songwriting award and multiple Hamilton music awards. 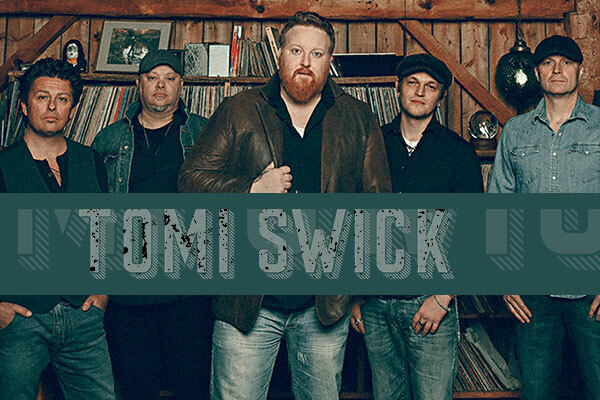 A Warner/Chappell Publishing recording artist, Tomi spent four months in London England where he recorded his second album with top British producer Chris Potter of Verve / Richard Ashcroft Acclaim as well as many others. With more than three decades of performing and recording behind them, 54•40 has an unbelievable catalogue of hit songs such as Baby Ran, She La, Casual Viewin’, One Gun, Ocean Pearl, Love You All, Music Man, I Go Blind, One Day In Your Life, Assoholic, Radio Luv Song, Baby Have Some Faith, Miss You, Blame Your Parents, Easy to Love, Crossing a Canyon, Since When, Nice to Luv You, and Lies to Me. 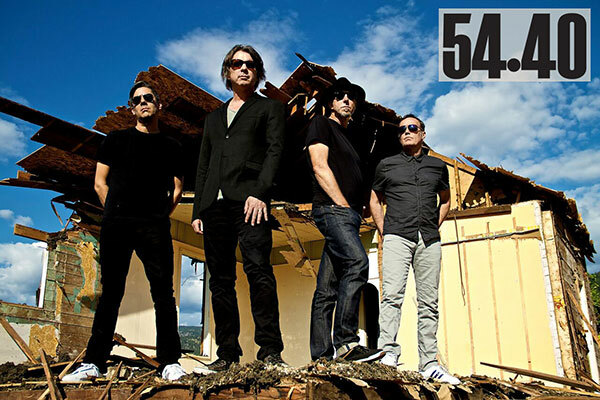 Lead by chief songwriter Neil Osborne, 54•40 have carved out a legacy of gold and platinum albums and an outstanding reputation for their live performances that carries through to this day. In April 2017, the band was inducted twice into the Canadian Music Industry Hall of Fame at both The 17th Annual Independent Music Awards (The INDIES) and the Canadian Music and Broadcast Industry Awards. Earlier this year 54•40 released their new record Keep On Walking through El Mocambo Records.